On January 1, 2018, Payment Services for Microsoft Dynamics will be discontinued, according to Microsoft Dynamics Community. This will affect all Microsoft Dynamics NAV users who rely on Payment Services. If your company wishes to continue running transactions within your accounting software, you’ll need to find another suitable payment application for Microsoft Dynamics NAV. Consider upgrading to an all-in-one payment processing solution that functions as a native NAV integration, processor, and payment gateway. 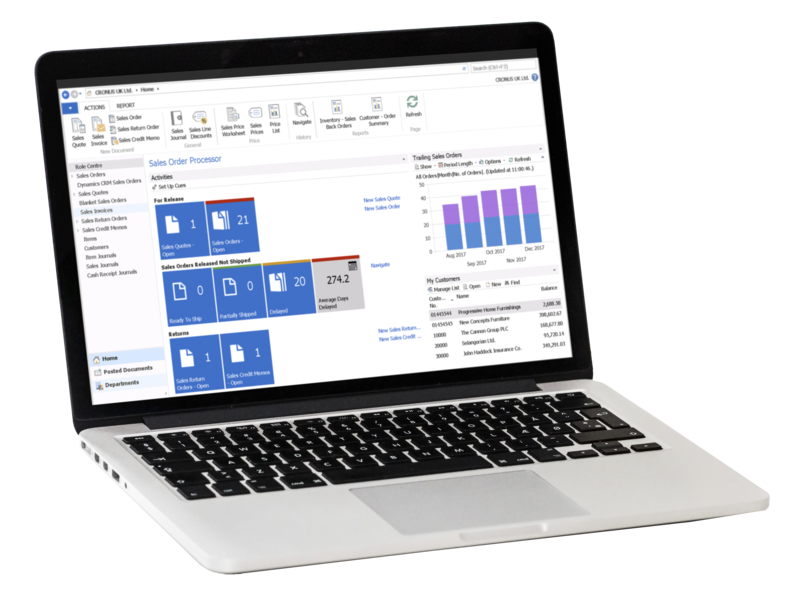 EBizCharge for Dynamics NAV allows you to accept credit and debit cards within Microsoft Dynamics NAV, save multiple cards per customer, and send transaction receipts through email. The application will post payments to A/R and G/L and mark invoices as paid automatically. The EBizCharge proprietary gateway includes unlimited batch history, over 45 search criteria, and unlimited users and permission levels. Take advantage of our free in-house support and chargeback management teams, and make payment acceptance a painless process. EBizCharge Connect allows you to upload invoices to a secure online portal for customers to pay at their own convenience. Connect simplifies the process of invoicing on-terms customers and eliminates the need for cumbersome back-and-forth phone calls. EBizCharge is a PCI-compliant solution with a multi-layered approach to security that includes both tokenization and encryption. Our employment of tokenization ensures that no sensitive customer payment information is stored within Microsoft Dynamics NAV, greatly reducing your liability and risk to your customers. Upon the discontinuation of Payment Services for Microsoft Dynamics, choose a dynamic payment solution that gives you access to a powerful payment gateway, and an online payment portal.